The last few days have been exciting, overwhelming, crazy, and COLD! But we finally made it and are moved into our apartment. Our 1000 mile trek to NYC was very smooth and the kids were great! God blessed us with good weather. We hit some rain but that was about it. 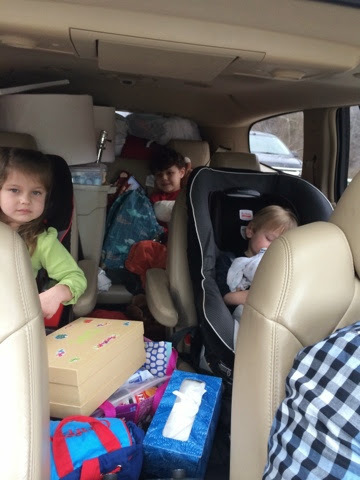 The kids were great and driving into NYC for the first time was eye opening to say the least. We arrived on Wednesday and were able to see our apartment, unload our car, and make a quick trip to Target. The Pod came on Thursday afternoon and it took Adam, 3 movers, and a couple of guys from a local church to get everything in our 4th floor walk-up! Although we spent our first night among boxes and on mattresses on the floor, we were so thrilled and excited to finally be in our New York City apartment. We thank God for His amazing provision for us! Move-in day was mildly cold (by NYC standards) but the next day was COLD...even for New Yorkers. We were so glad we moved in on Thursday and not Friday! Max and Addy have really seemed to enjoy the snow and all three kids have adjusted well, so far, to the drastic change in temperature. Friday morning we walked a block up the street to Max's new school and got him registered and ready to go. He was quiet and you could tell he was taking it all in! Max's first day will be on 2/23 because the public schools are on Winter Break next week. After our school outing, we decided to find a grocery store. We were all tired of sharing the same 4 plastic cups, eating Cheez-its for breakfast, and ordering take-out! We found a grocery store you could actually drive to and park in a real parking lot (this is not common in our area so we were thankful to have this convenience). Stop N Shop is our new preferred place for big grocery trips! We can walk right across the street from our apartment for necessities and have our choice of produce markets in our neighborhood. However, the Stop N Shop was great for getting any and everything we need to fill our fridge and pantry. Tonight we went to New Hope Christian Church for our first church visit. 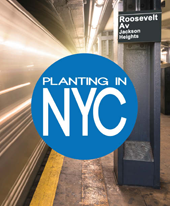 This church is very heavily involved in Urban Nations Outreach and is excited that we are planting a church to reach South Asians. 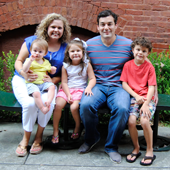 It is a diverse church made up of many ethnicities and ages. It's only about 4 blocks from St. John's University so it has several college students as well as young families. Although we miss our church in Alabama a lot (especially today) we were encouraged and loved on by the wonderful people at New Hope. Max made his first friend and we've already scheduled a play-date later this week. We are in Hershey, Pennsylvania. And yes, it smells like a hershey kiss everywhere... Seriously, totally not kidding. This is our stop overnight stop before we hit NYC! We are about 3 hours away and with weather permitting we should be there without trouble. The car ride has been a breeze with the kids. They have been amazing! We are taking the kids to Hershey Chocolate World today and looking forward to some good family time. We should be in Queens tonight and we will move in tomorrow. It is supposed to snow but hopefully it won't be too bad. We are 2 days into our drive to our new city and home. I am happy to report that everything is going smoothly with no delays and surprisingly, no grumpy kiddos! Victory!! We spent the first half of the day on Sunday telling our church family goodbye. Boy was that rough! Sunday night we stayed in the Atlanta metro area after having a great farewell meal with Erin's parents and Mee-Maw. Monday we made it to Roanoke, Virginia. Did I mention the kids were happy? No crying baby!?! 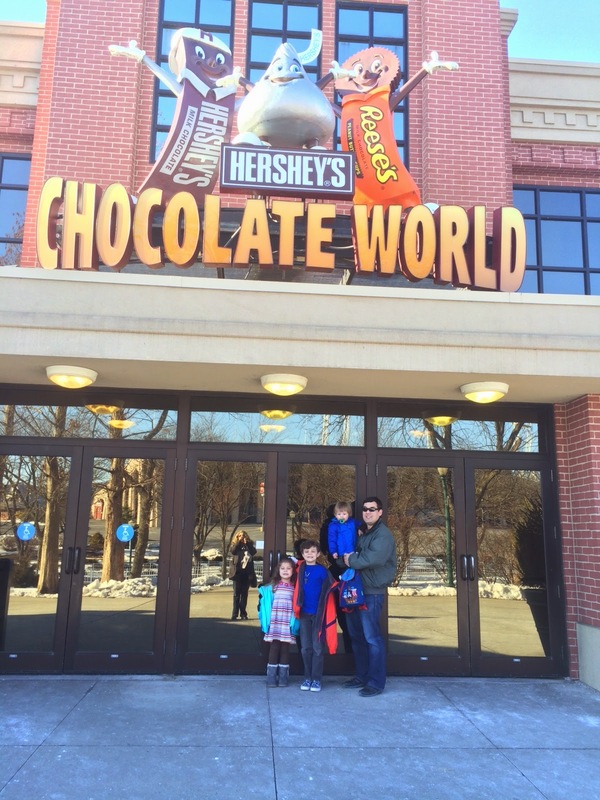 Today we're headed to Hershey, PA. We're hoping to take the kids to Chocolate World for a little fun either today or tomorrow! Weather is getting colder & a wintry mix is expected today/tonight around Hershey. Pray for no weather delays & that the kids will acclimate to the cold weather quickly. Thank you for your prayers for our trip already! !